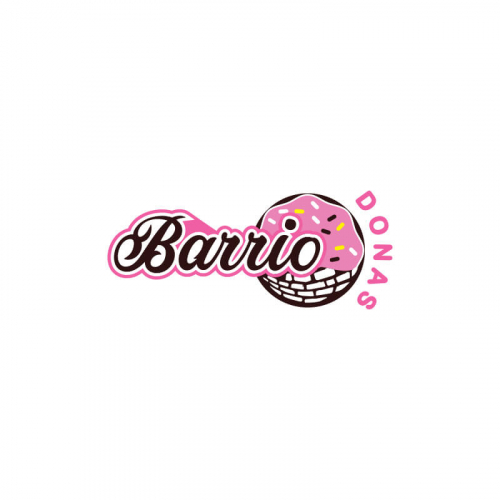 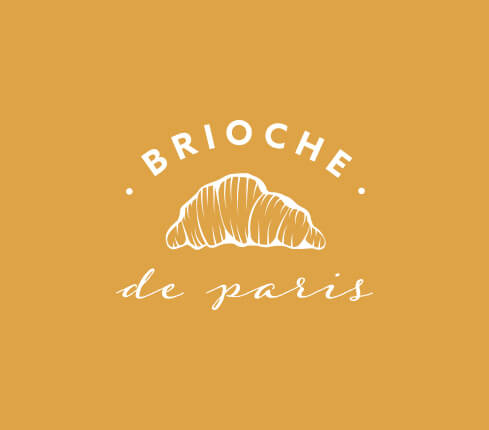 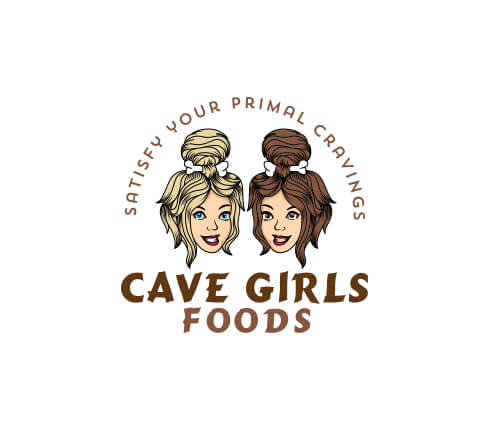 Logo design for Bakery and Cafe in Feminine style. 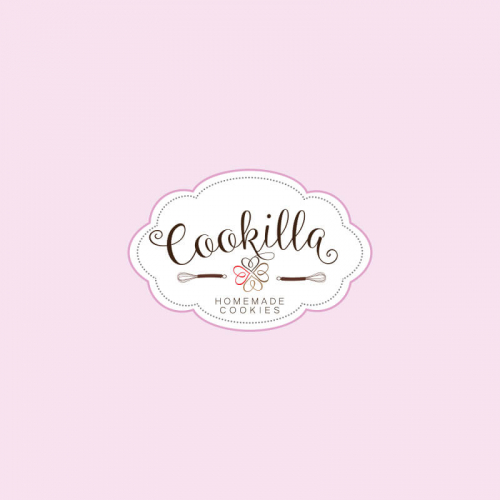 logo for house cookie. 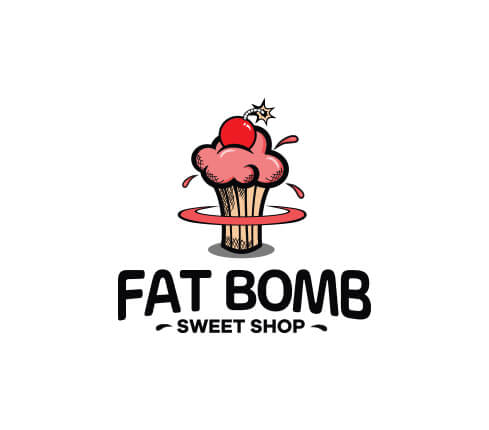 making cookies, ice cream, candy and any sweet cake. 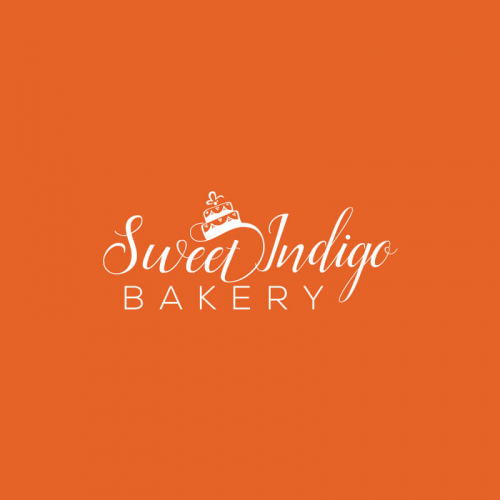 Give your bakery business the boost it needs! 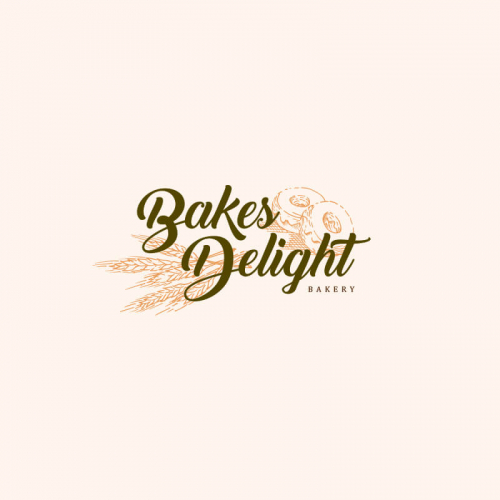 Designing a bakery logo for your business has never been easier! 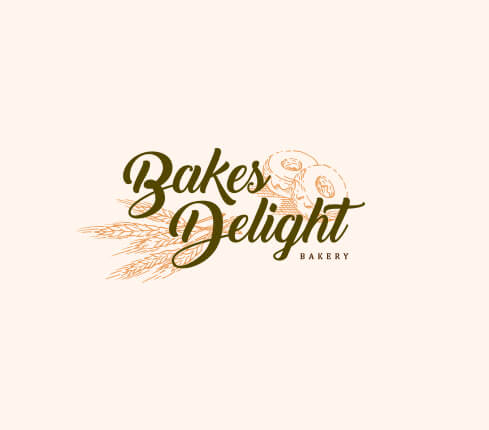 At Designhill, you can create a great logo design for your bakery store without blowing your budget. 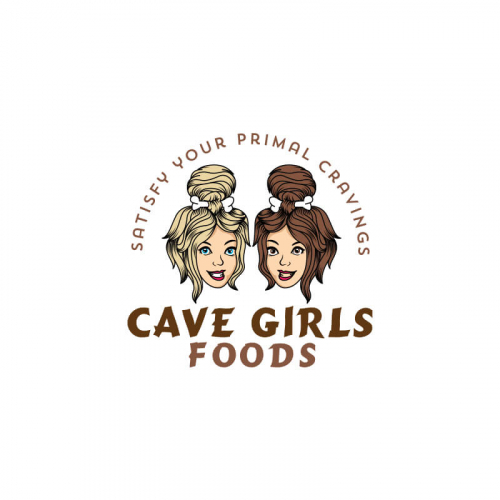 Designers at Designhill specialize in creating unique and high-quality logos. 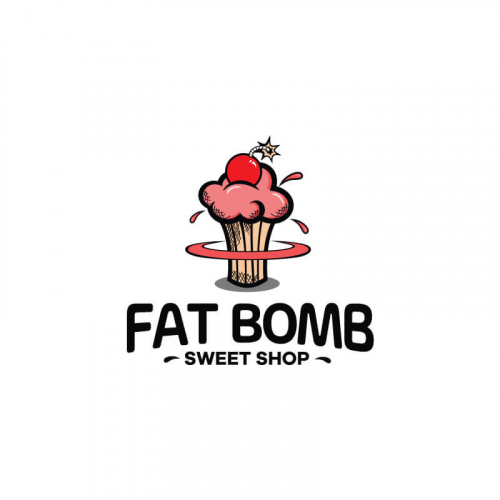 Whether you need a design for your online bakery, cupcakes or cake business, you will get exactly what you are looking for. 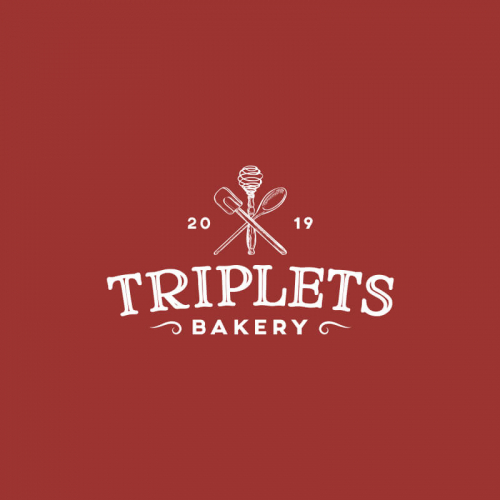 No matter whether you’re a local bakery store around the corner or a popular bakery chain in the state, you’ll need to ensure inspirational and impressive bakery logos to reflect your brand’s personality and expertise. 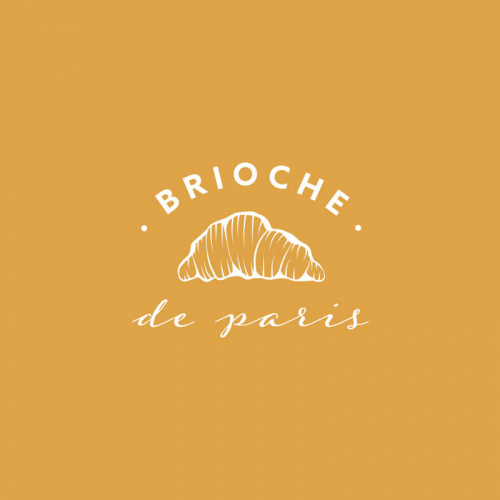 A well thought of bakery logo attracts myriad of customers from all demographical backgrounds. 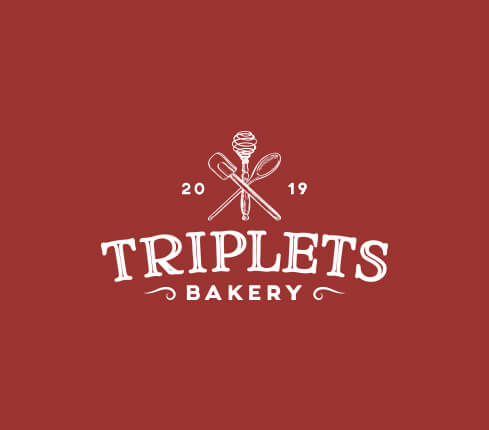 Bakery product companies are one of the most competitive as well as profitable industries in today’s market. 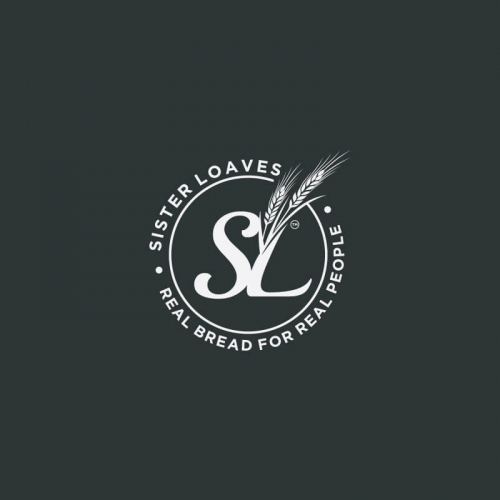 That is why it’s essential for the bakery product industry to ensure logos that are fresh, unique, elegant and visually appealing to stand out from the crowd. 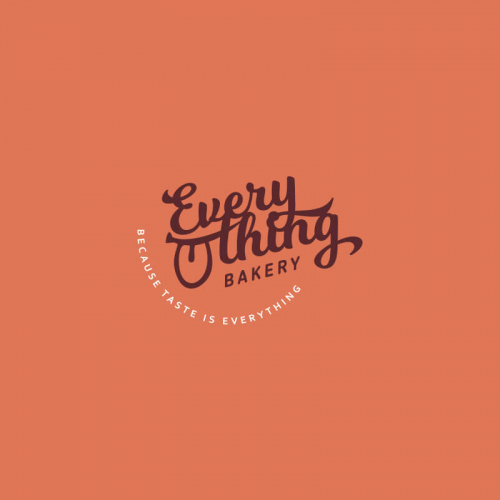 A well-designed bakery packaging company logo design stands out and never fails to impress and inspire onlookers. 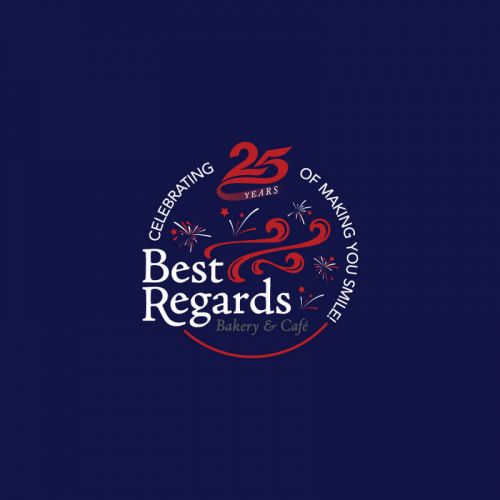 By creating an inspiring and captivating bakery business name and logo, you can easily portray the commitment of your bakery packaging company in providing top-quality, and efficient services.